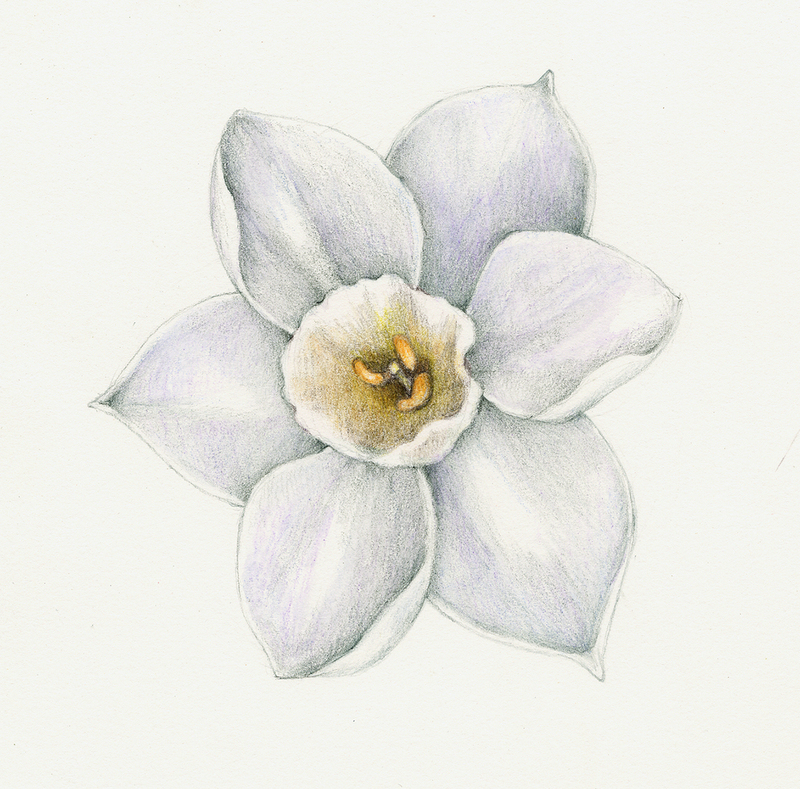 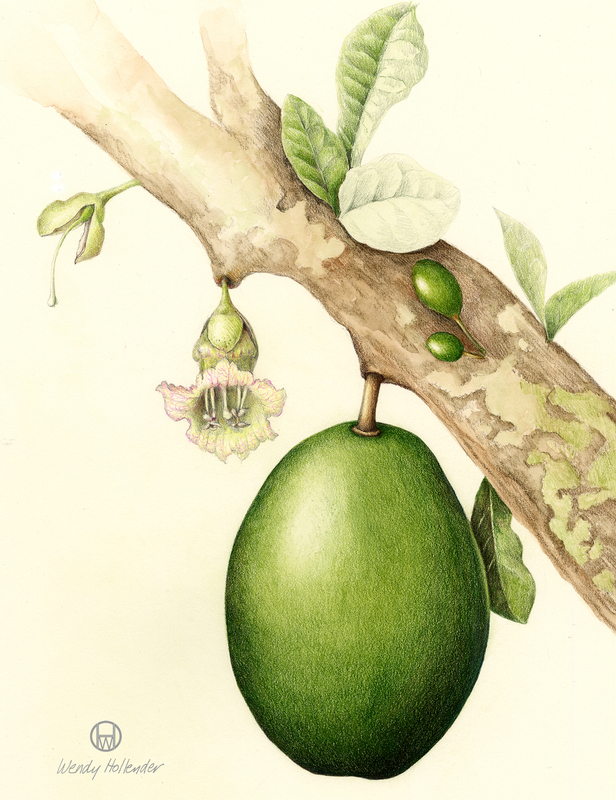 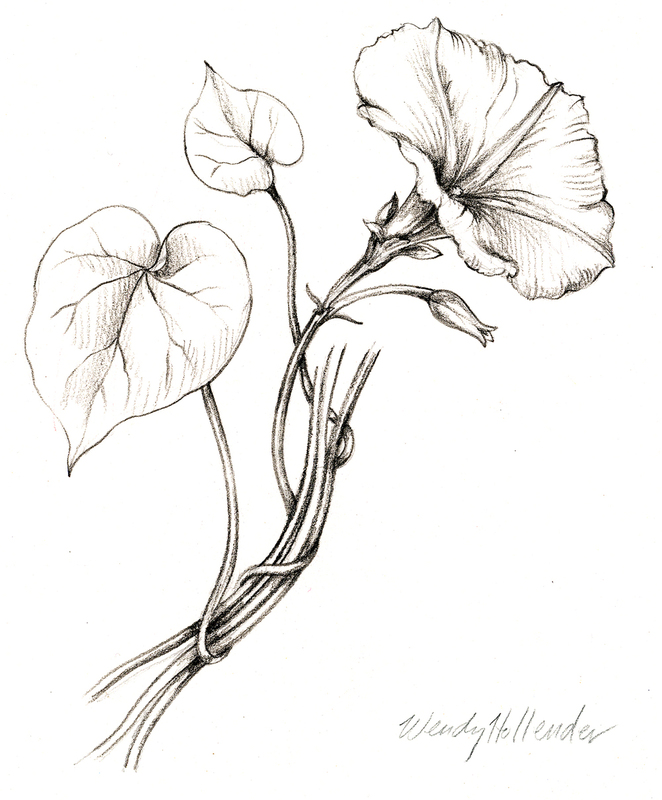 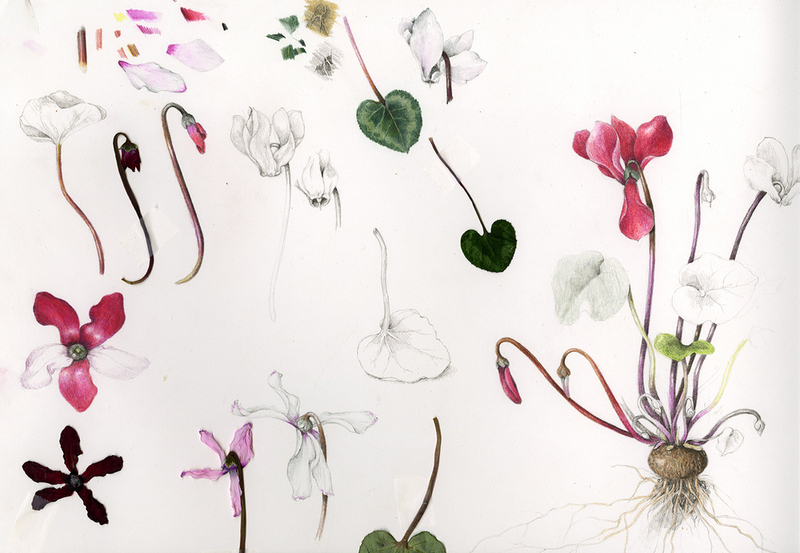 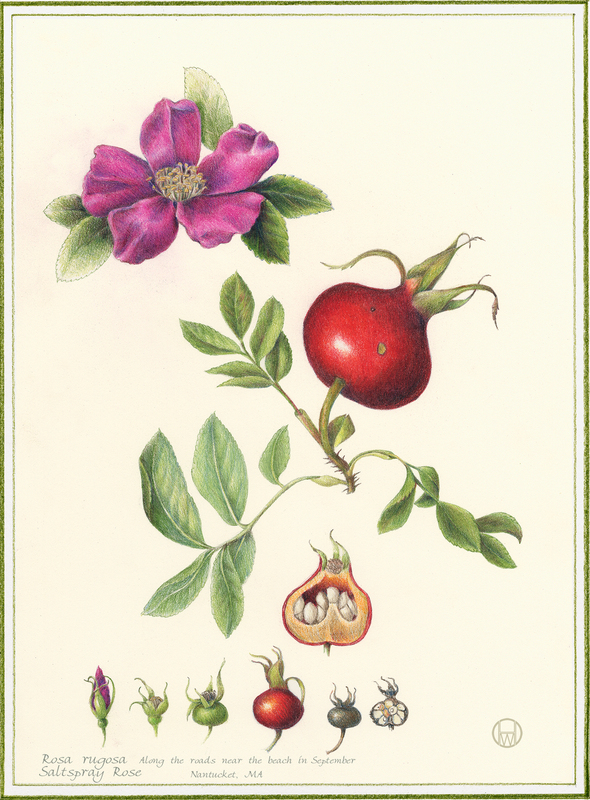 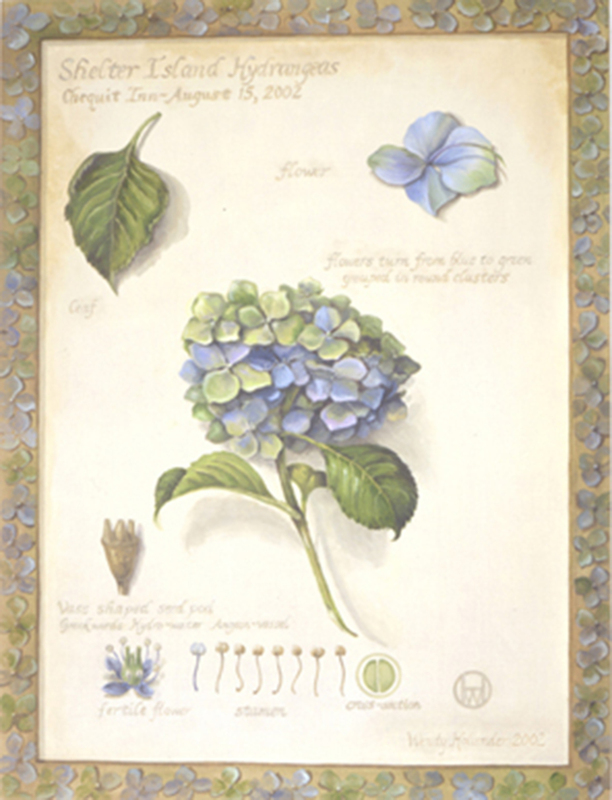 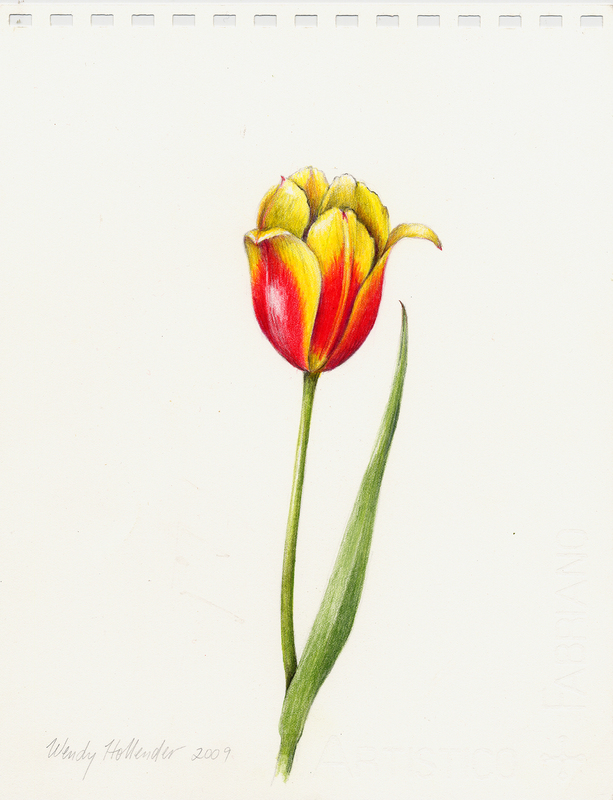 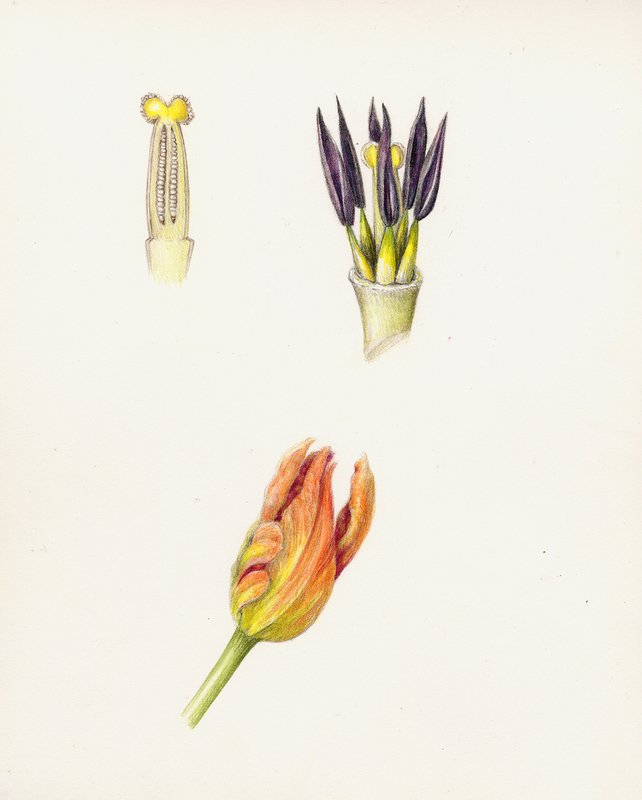 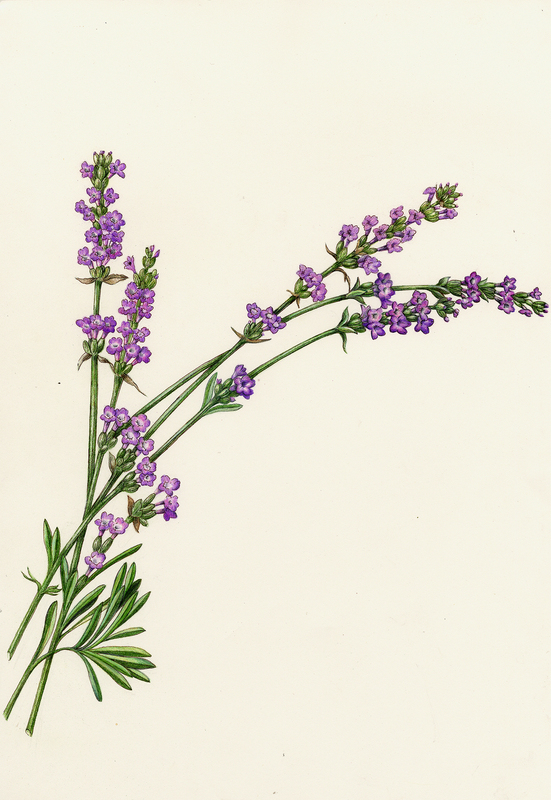 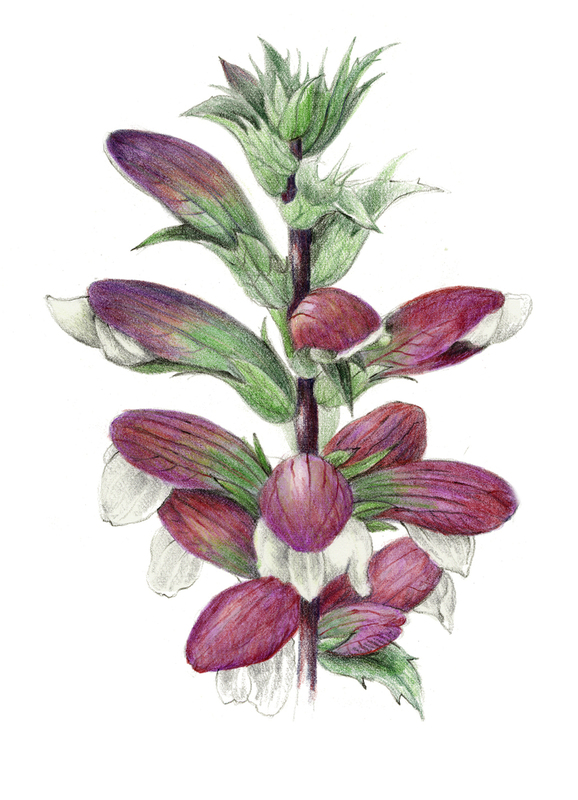 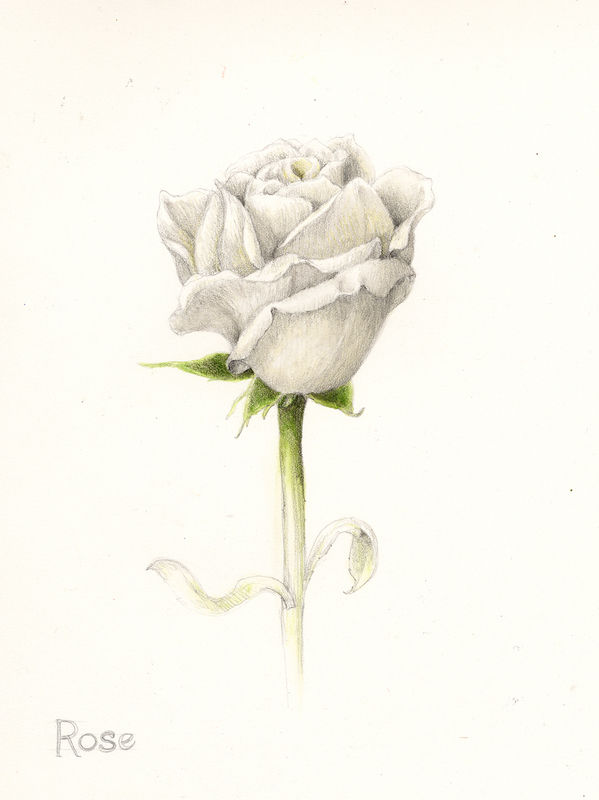 A botanical illustration collection by Wendy Hollender of various flowers. 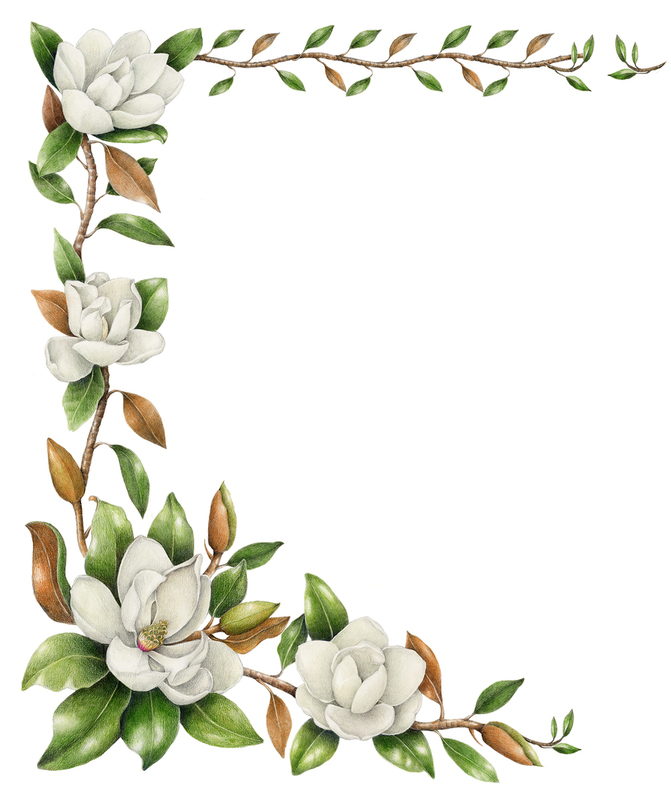 See the full collection and alphabetical list. 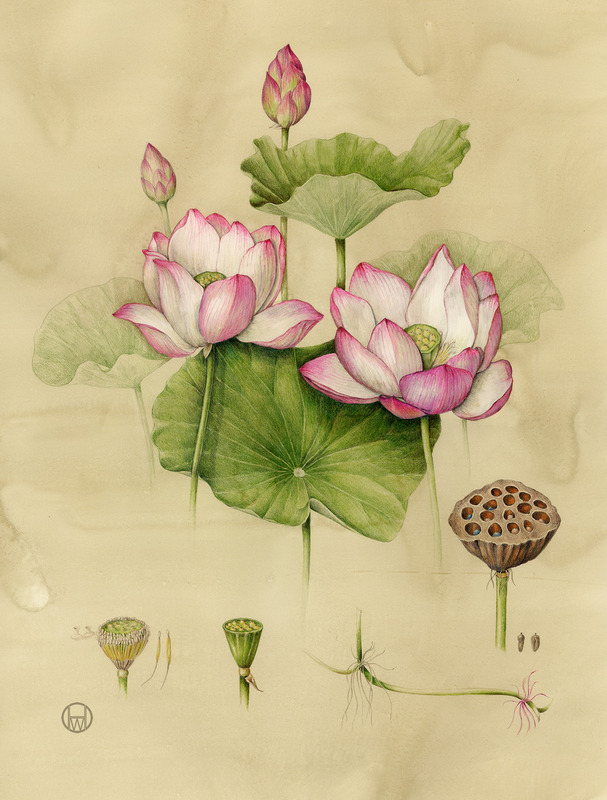 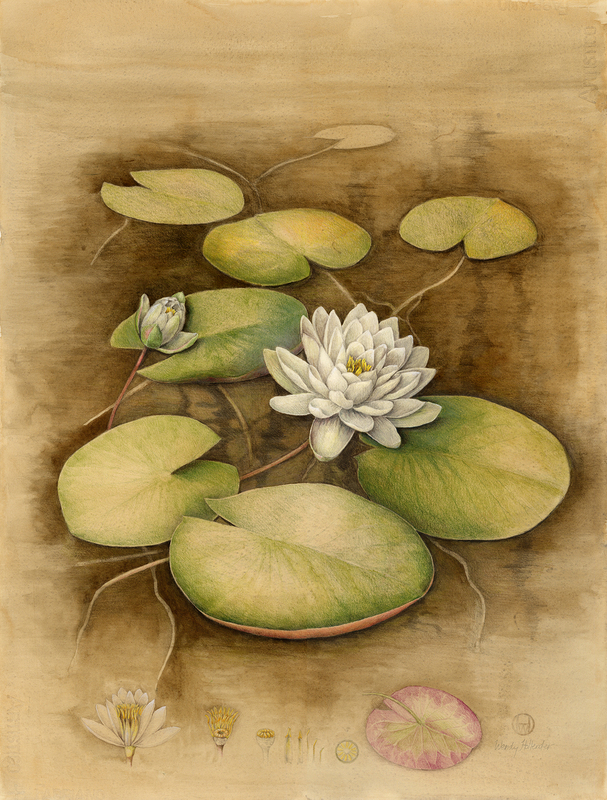 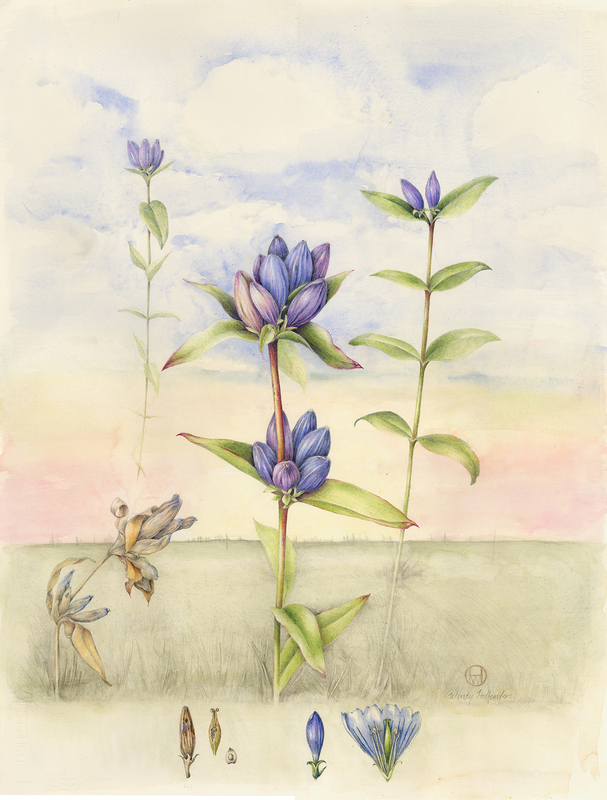 These botanical art pieces have been created using watercolor and colored pencils.